I am delighted to be showing again this year with the British Pastel Society at the Mall Galleries, London. 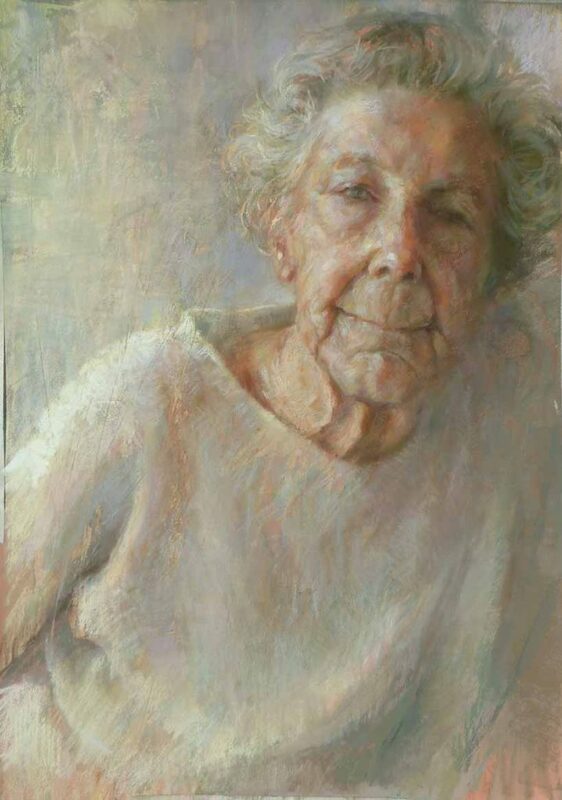 Featuring works created in pastel, pencil, chalk and charcoal, The Pastel Society is recognised as foremost in it’s field showing work of some of Britain’s leading contemporary artists. Visitors to the exhibition will see a variety of approaches, showing what a versatile medium pastel can be. The Pastel Society’s annual exhibition will be on display at the Mall Galleries in central London between the 5th to the 16th February 2019. Harriet. Pastel. 68 x 55cm. Admission £4, Free for under 18s, Friends of Mall Galleries and Free for Readers on mentioning this publication at the Gallery Desk.